Master stylist Edward Tricomi and Business Guru Roxana Pintilie are authorities in the world of hair. Their unrivaled expertise sets trends and has defined beauty across the globe. Edward’s high precision dry cuts and Roxana’s superior business mind make the Warren-Tricomi Salons a one-stop beauty destination. 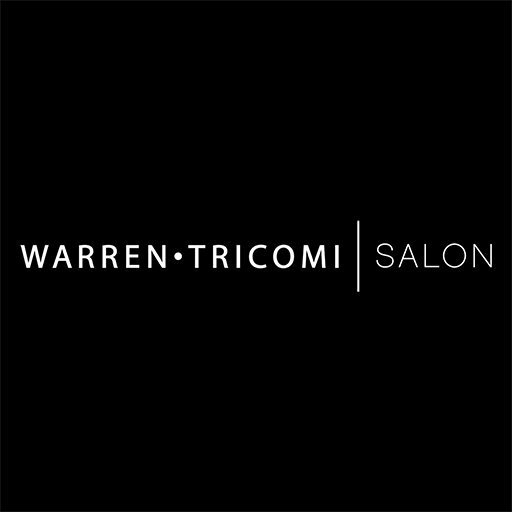 Collectively they debuted the first Warren-Tricomi Salon in midtown Manhattan. In 2008, they opened the luxurious Plaza Hotel flagship location and today the thriving empire features eight U.S salons, each designed uniquely to fit its geographic location with a modern twist.